So first off – what even IS meditation, really?! We are by NO means experts or have any kind of technical training in this field but we get that it’s about changing your relationship with thoughts and feelings. It’s about learning to view them with perspective and take time out of your crazy busy lives to sit in stillness for anywhere from one minute to however long you want to purposefully dedicate your attention to learning about those thoughts and feelings. 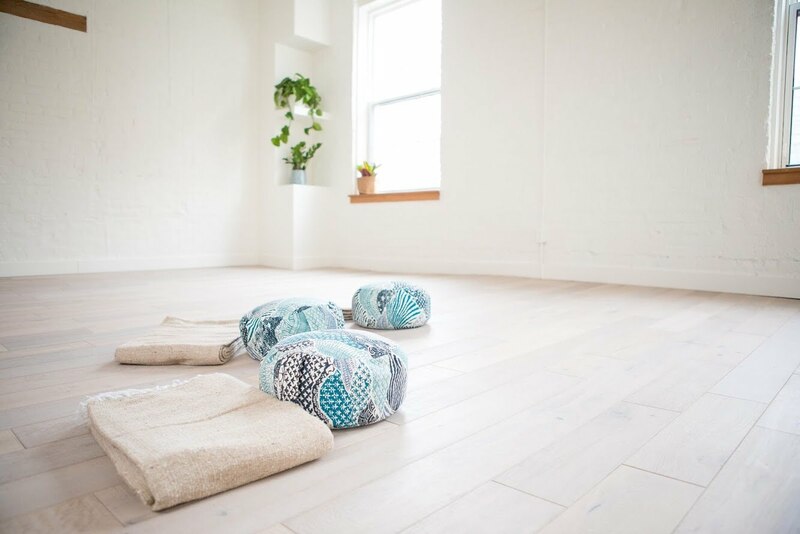 And so, our meditation class reviews will take you on a little journey of us trying to do just that – where the biggest challenge is remembering it enough to tell you all about it.